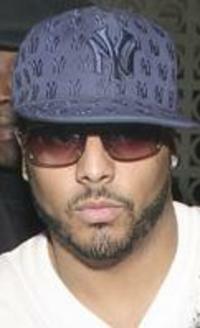 Keepingitreal: Al B. Sure to Remember You! Al B. Sure to Remember You!